Who is sourcing your oils? Who is formulating your blends? 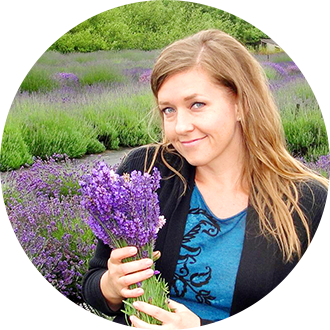 Who is teaching you aromatherapy? Are they trained and certified in correct accredited aromatherapy or even qualified to do so? We are one of the rare companies founded by a Certified Clinical Aromatherapist and an Internationally Registered Aromatherapist to bring you only the highest quality organic and wildcrafted essential oils available worldwide, correct potent and effective blends, and correct aromatherapy education. 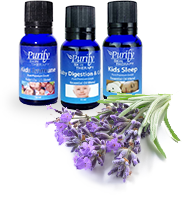 At Purify Skin Therapy we know that you can’t and shouldn't use the same essential oils on your kids that you use on adults. 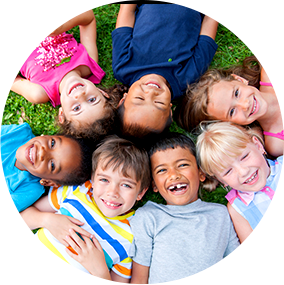 We were the first essential oil company to create a line of essential oil blends specifically formulated and safe for your kids and babies. 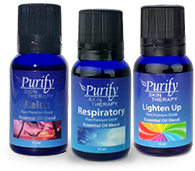 Just one smell and you will see how superior these essential oils are. Our 100% Pure, USDA Certified Organic, and Wildcrafted essential oils are more potent, and smell fresher and stronger than other essential oils. How do we do it? 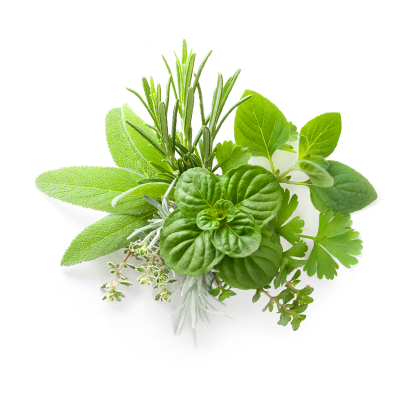 Our secret is our Certified Clinical Aromatherapist and Internationally Registered Aromatherapist. She has been highly trained to select not only the freshest and best smelling oils but the most therapeutic ones available. She hand selects oils sourced from all over the world to bring you the very best, and certainly the purest, Mother Nature has to offer ~ and you CAN smell the difference! 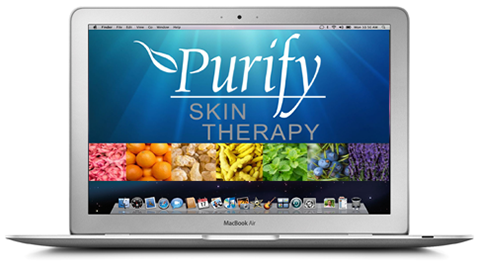 Purify Skin Therapy’s therapeutic grade essential oils are selected and formulated by our very own Certified Clinical Aromatherapist to improve health and wellness in adults and children. ALL of our high-quality natural 100% pure organic and wildcrafted essential oils are sustainably and ethically produced with a commitment to the purest organic quality. 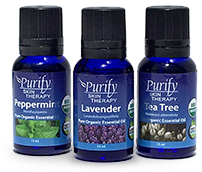 We only carry essential oils that have no preservatives, pesticides, biocides, heavy metals, extenders, or genetic alterations. 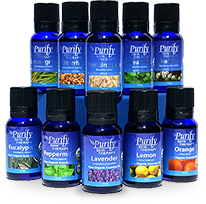 Do not settle for less than 100% pure and ORGANIC in your essential oils. 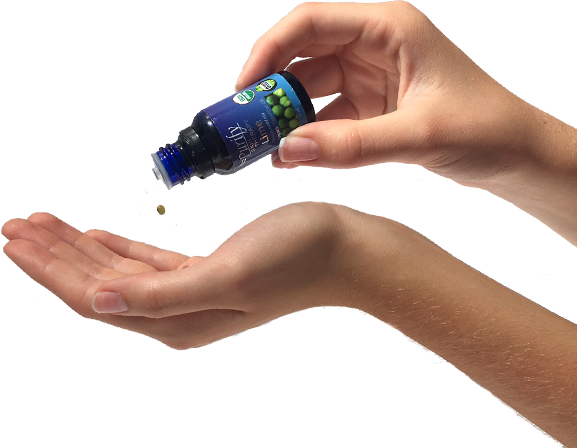 Lower grade non-organic essential oils are less effective and many even contain petroleum, pesticides, biocides, and other toxins. 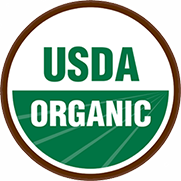 Our USDA certified organic essential oils and accessories are the highest quality available. Our chakra collection is created to balance and raise your energy. 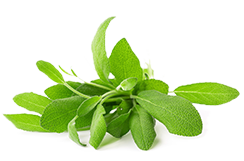 We offer single essential oils like Peppermint, Rosemary, Lemon, and Frankincense, but we also carry several professionally designed blends like Cleanse, Bug Repel and Kid’s Immune. Our skin care line includes natural skin care products designed to exfoliate, tone, rejuvenate and moisturize. Experience the best Mother Nature has to offer with our premium essential oils and products today!